Abdul Karim: Listen, little drop, give yourself up without regret and in return you will gain the ocean. Give yourself away and in the great sea you will be secure. My wife and I attended a preview screening last night with no preconceived ideas about the movie, not having even seen a trailer. We were immediately drawn in and pleasantly surprised by the story, even though we thought it may have been a little far fetched. Until we found that it is a biography and mostly fact. That made the story even sweeter. 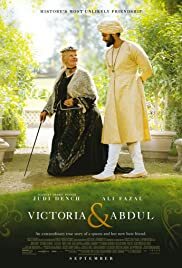 Dame Judy Dench's acting was peerless as usual, but by far the biggest revelation was Ali Fazal, who put in a wonderful performance from comedic through emotionally intense. 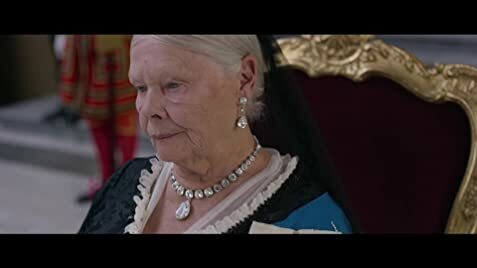 There was so much I didn't know about Queen Victoria's twilight years that this movie put into perspective, in a way that was consistently entertaining. We laughed and cried. Highly recommended. 73 of 100 people found this review helpful. Was this review helpful to you?